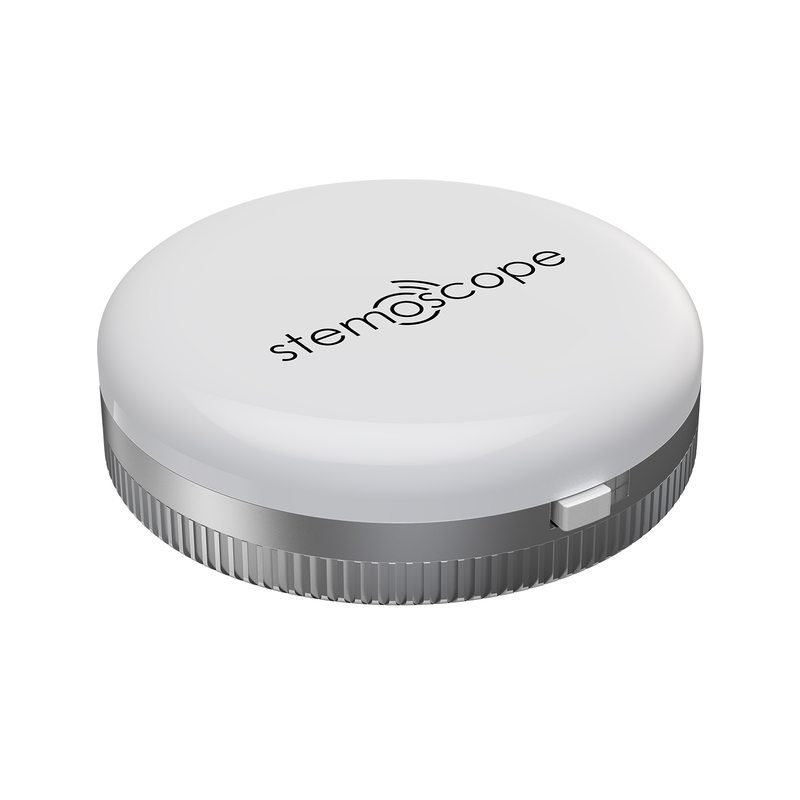 Stemoscope is launching on Kickstarter soon! Enter your email to get it with the exclusive discount. 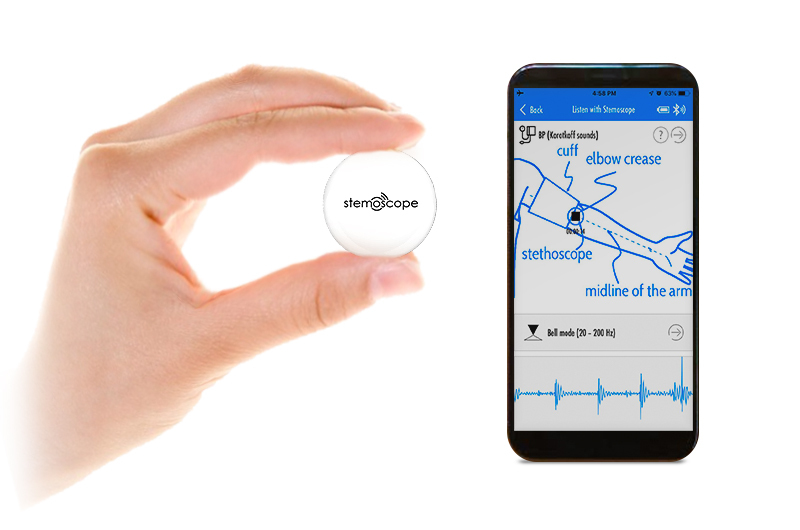 Exploring, feeling and sharing, Stemoscope is a small and affordable listening device, lets you detect the sound of the life and feel the pulse of the earth. Come to join the Stemoscope community! Enter your email below to get the Stemoscope with the best price. 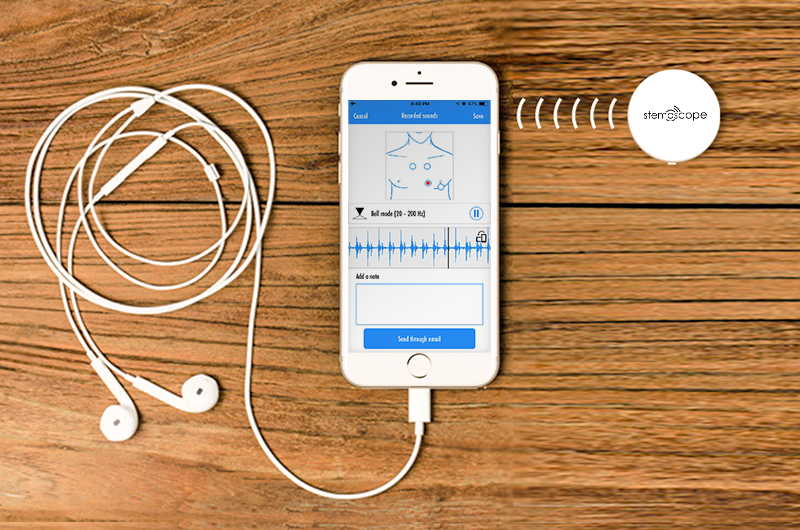 Stemoscope can detect the sounds and send signals to your smartphone. 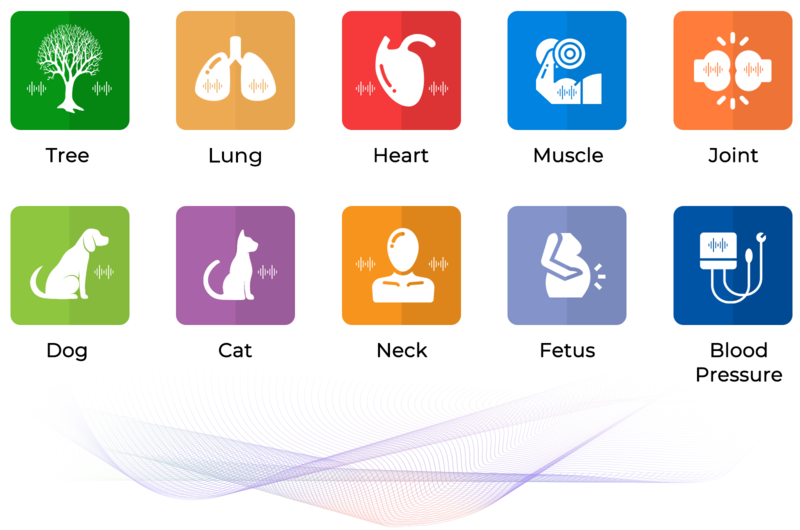 Click below to explore amazing sound world with Stemoscope. Stemoscope can detect other more sounds, like the muscle or knee joint sounds, which you never have chances to hear before. Super small, light and wearable, it can be stored with your USB cables in the cable bag. Moreover, you can wear it on your pet when it is moving. 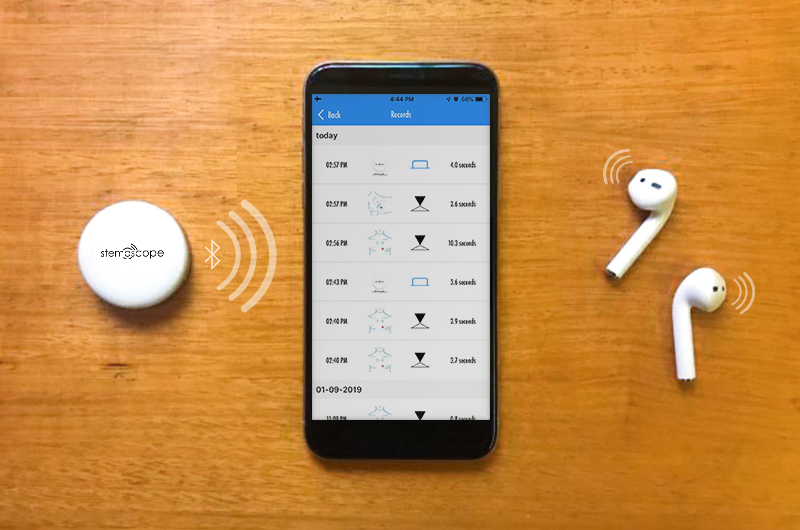 The APP can record and save the sound. Share your heartbeats with your loved one while you are traveling or exploring. The sound can be visualized as spectrogram in APP. You can identify the shape of the sound easily. Stemoscope is also designed for STEM education and ideal for learning, discovering, entertaining. 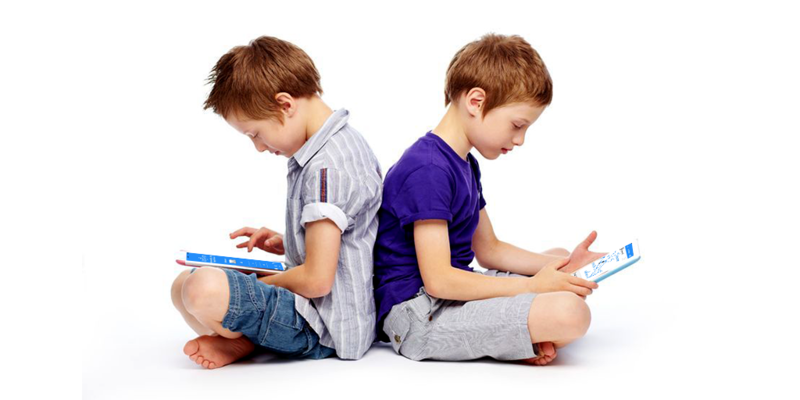 The children or teenager can approach to the sound or sounds-related subject by hands-on listening. 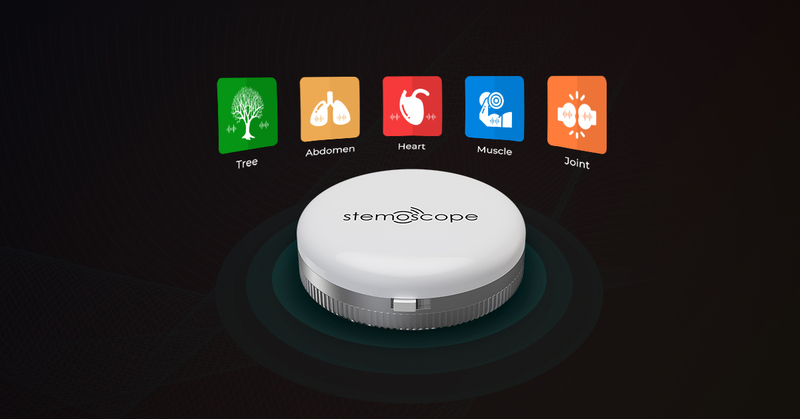 Stemoscope is a professional team and have rich experience in hardware design, software development and audio processing. Now we are on a mission to create and bring more fun to people!